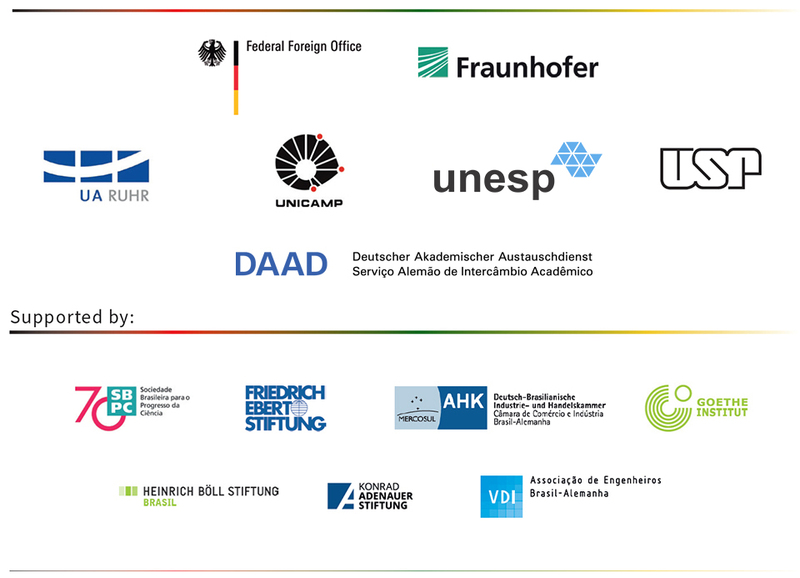 The German-Brazilian Dialogue 2018 aims to discuss new technologies and processes at companies level and at different businesses regarding robots and human-robot collaboration, artificial intelligence and interactive systems. 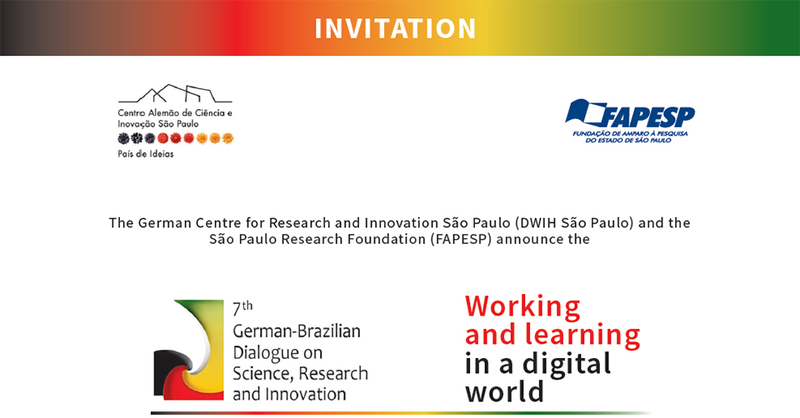 This event also discusses the skills needed in the near future for these transformations on work, focusing on student-centered approaches, apprenticeship in learning factories, maker movement, Fab Labs, vocational education and others. at all segments of society.